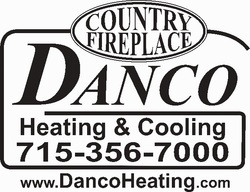 In addition to limited manufacturer warranties , all Products and Services sold by Country Fireplace have at least a Limited One Year Warranty on Parts and Labor. Financing is available at reasonable rates for qualified customers. Contact us for details. Its Important to know what wood is good to burn! Visit the follow link for information from the EPA. 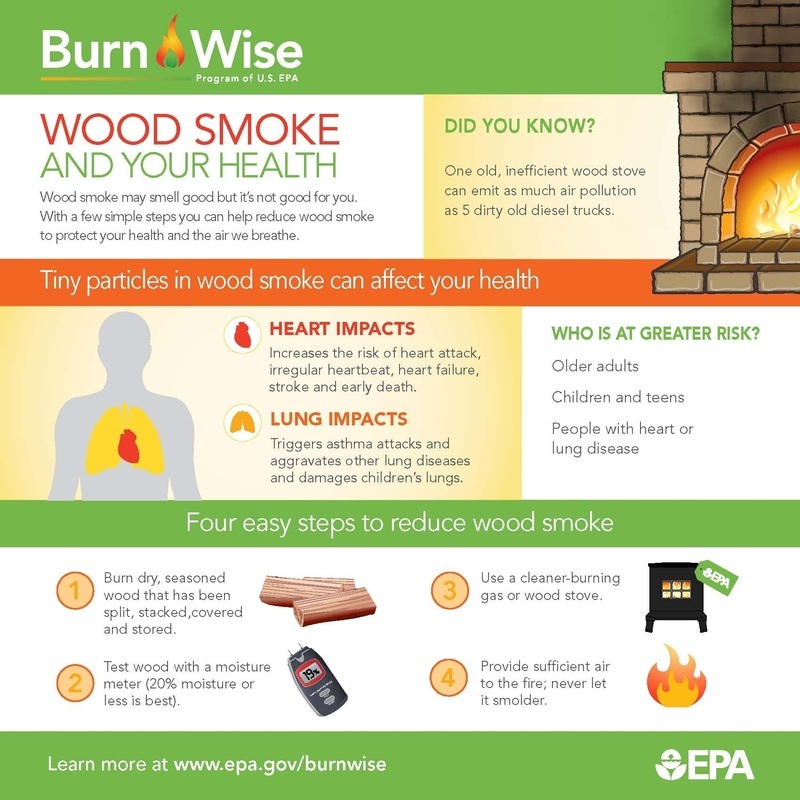 Reduce your amount of wood smoke with these easy steps!